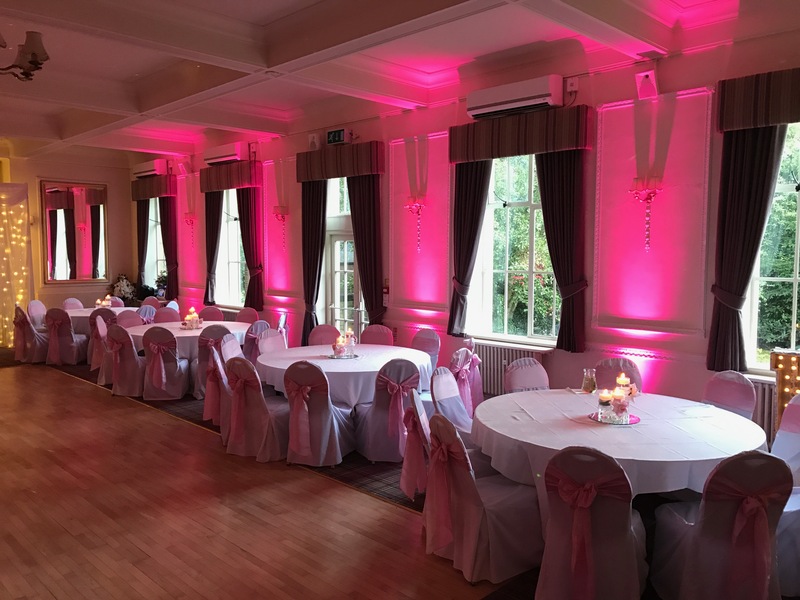 Our Edwardian mansion provides the perfect setting to make to ever lasting memories on such an important and special day. Celebrate in style here at Hoyle Court, give your guests the real wow factor and make your event a truly memorable one. A unique venue choice which is really set to impress clients. Flexible space in our exclusive venue. 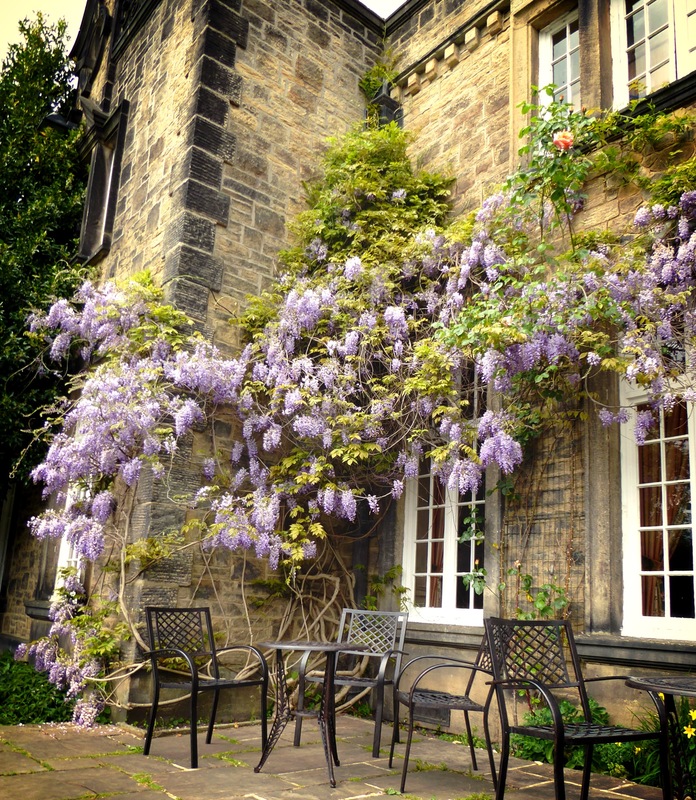 Hoyle Court is an elegant Edwardian-Baroque style mansion, nestled in a secluded wooden haven. 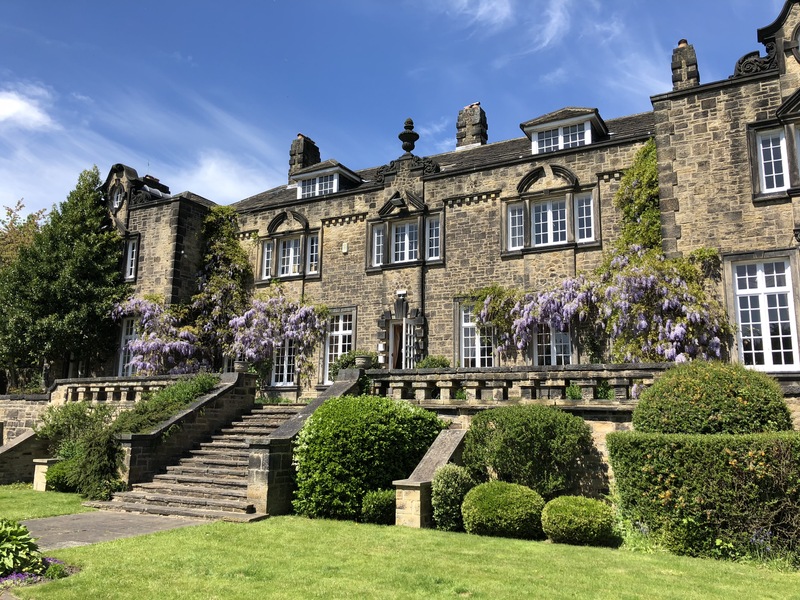 Built by one of Bradford's most sucessful mill owning families, it hosted grand family celebrations & entertained numerous business associates; a tradition which continues today. Originally the home of the Ambler family, Hoyle Court is part of the textiles heritage of our region. The impressive house features a large south facing patio, private gardens and flexible rooms. 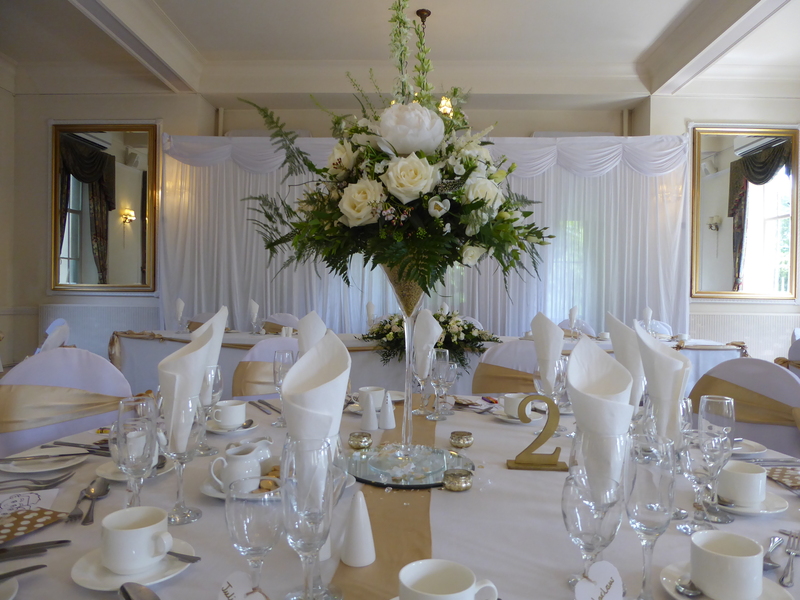 Our mansion provides the perfect setting to satisfy your wedding, event or meeting needs. From flexible spaces, secluded private gardens to total exclusivity Hoyle Court can deliver on your every requirement.